Mowing is one of the most important cultural practices performed in lawn maintenance. Regardless of whether the lawn is fertilized, irrigated , in sun or shade, proper mowing practices are essential if a high quality lawn is to develop. Properly mowed lawns will have fewer weed populations, better moisture stress tolerance and generally better quality than lawns not properly mowed. Research has shown the proper mowing height for cool season grass is between 3 and 3.5 inches. Mowing below 3 inches drastically reduces the quality of turf. Mowing height can play an important role in prevention of lawn weed establishment. 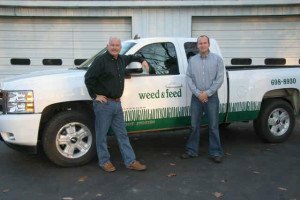 Research has shown that higher mowing heights result in fewer weeds per unit area. This is due to higher grass providing more shading and competition to the weed seedlings during the initial establishment phases. 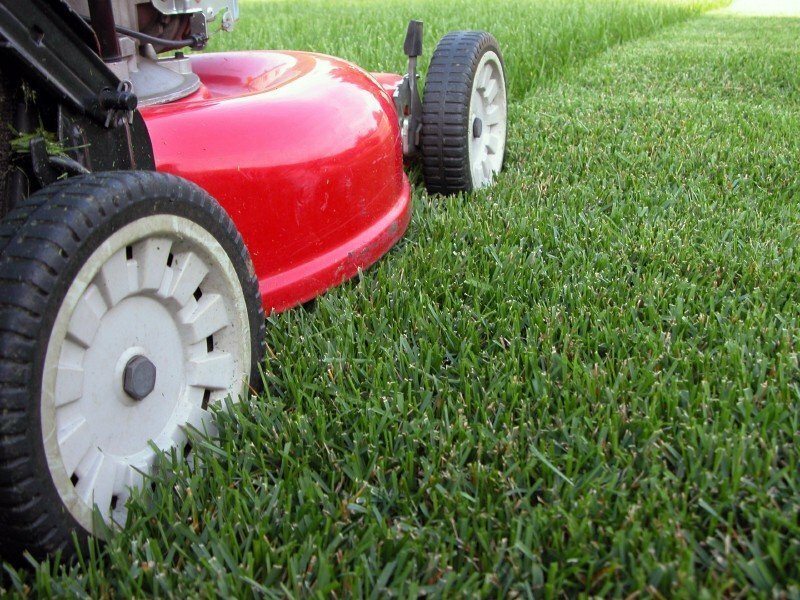 A general rule of thumb is not to remove more than one-third of the grass blade when mowing your lawn. The chart on the right provides different mowing heights and estimated mowing frequency. A direct relationship exists between the height of the turfgrass and the depth and total mass of the root system. Research with Kentucky bluegrass has shown that root growth was more than twice as great when the grass was mowed 1 inch higher. In general, a lawn mowed too short will have shallow root system with little total root mass. The impact of shallow, weak root systems is most apparent during summer stress periods.